We are trying to raise Squeaker in a Christian faith but also with an appreciation and awareness for all religions. However, because she is baptized, Christianity is what she will primarily know. One of the major ways that I want to introduce her to Christ and our faith, is during Advent and Christmas. But how do I go about this? Where do I start? Is there protocol for how to introduce toddlers to Christ at Christmas? Or is it up to parents? I don’t want to take away the magic or the fun that surrounds Christmas. I also don’t want to take away the meaning behind Christmas. So for us, it’s about finding balance as Squeaker gets older and starts to learn more and is able to understand more. Of course, I could start with just reading to her from the Bible. But, she learns easier with some visual input. We have several Nativity sets. Some are more child friendly than others. Setting up the Nativity scenes are one way that we start introducing Christmas. 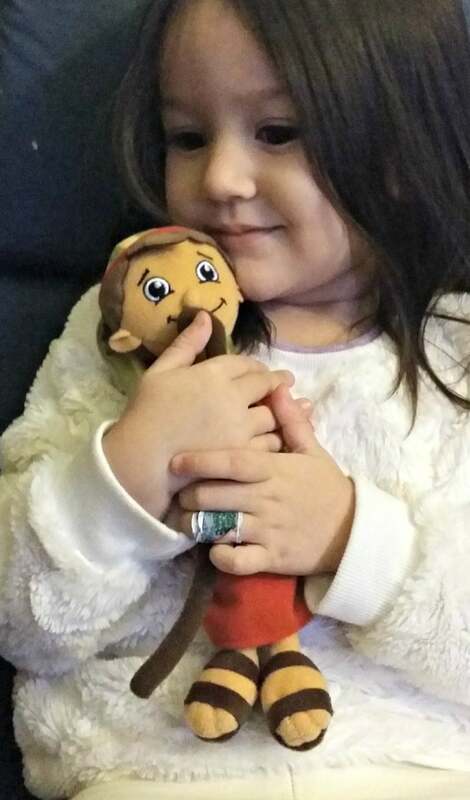 And with Squeaker being the inquisitive toddler that she is, she wants to know about the Nativity. Christmas, for us, starts with Advent- the four weeks leading up Christmas. With this being the first year that we really celebrate Advent with our toddler; we’re starting with an Advent calendar. We will also be using a Jesse tree and several other activities. Advent, which means arrival, is a time to anticipate the coming of Christ. In addition to the Jesse tree and Advent calendar, we can also use the Shepherd on the Search. The story of the shepherd’s search is captured in a beautifully illustrated children’s book. The fun begins when you hide your shepherd at night and your children set off on a search each morning. A special tradition of searching for the shepherd and retelling the story helps your family focus on the true meaning of Christmas. The Shepherd on the Search brings alive the shepherds search for Baby Jesus thousands of years ago. The angels had come down to deliver a message to the shepherds to search for the newborn Baby Jesus. And now that search becomes interactive with children as they follow their very own shepherd. Beginning on November 27th (the Sunday after Thanksgiving), DaySpring will provide fun, “daily adventures” for families to do with their Shepherd. These will be activities such as printable recipe cards for crafts, baking activities, games and more. Families can sign up at shepherdonthesearch.com. Our first thought, after introducing Squeaker to the Shepherd was to figure out a name. Kyle, my pun loving other half, suggested the name “German.” I wasn’t too amused. Squeaker wanted the name Jesus but I managed to persuade her to call our Shepherd “Andrew”. The Christmas season may be busy, but Shepherd on a Search can help you accomplish your goal of raising children who love Jesus and celebrating the true meaning of Christmas. 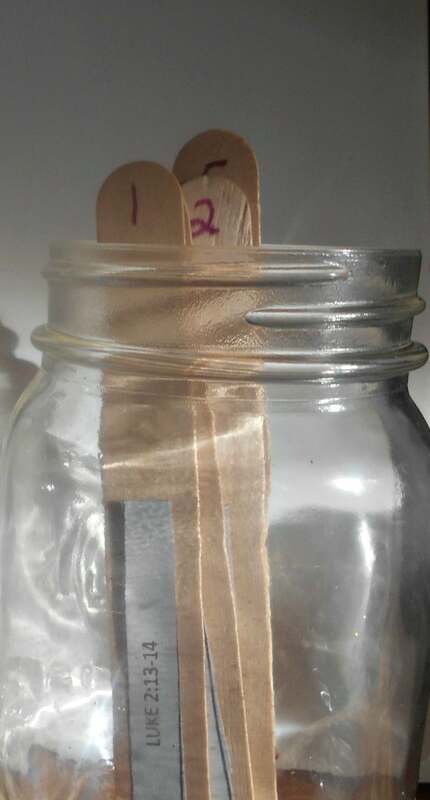 One way that we want to do this is by having an Acts of Kindness Countdown Jar for Advent. 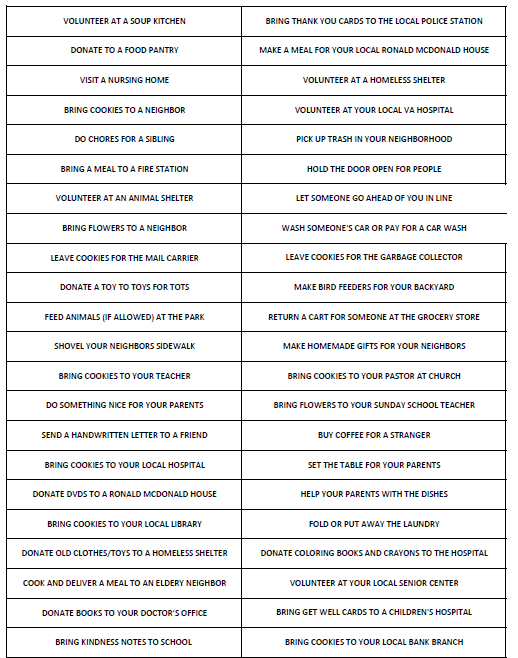 Using a pair of scissors, pick out 24 of the suggested acts of kindness from the printable sheet. One of them, for example, is to bring Kindness Notes to your school. 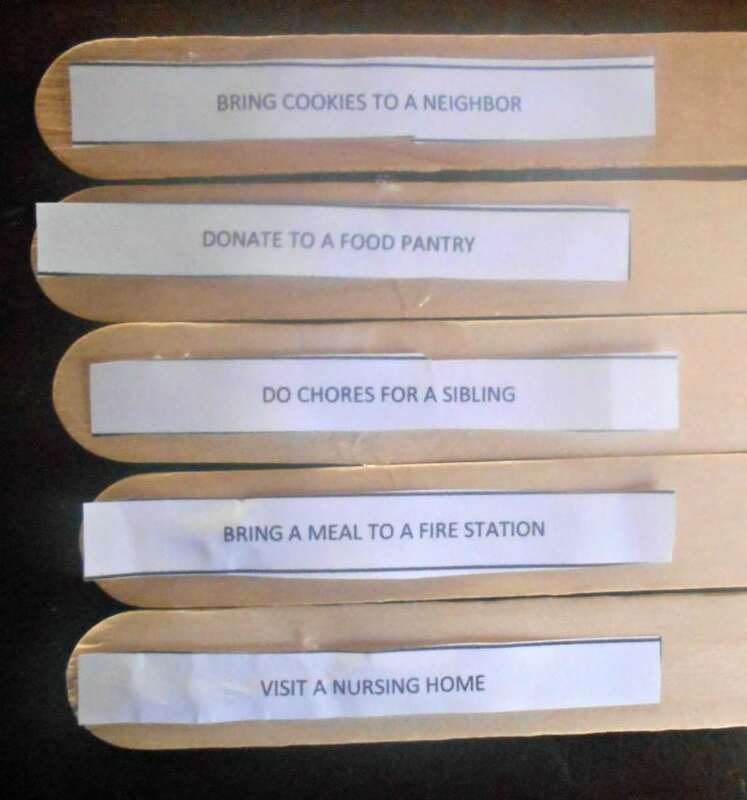 Then, using a glue stick or low temperature glue gun, put one act of kindness paper strip on one craft stick. 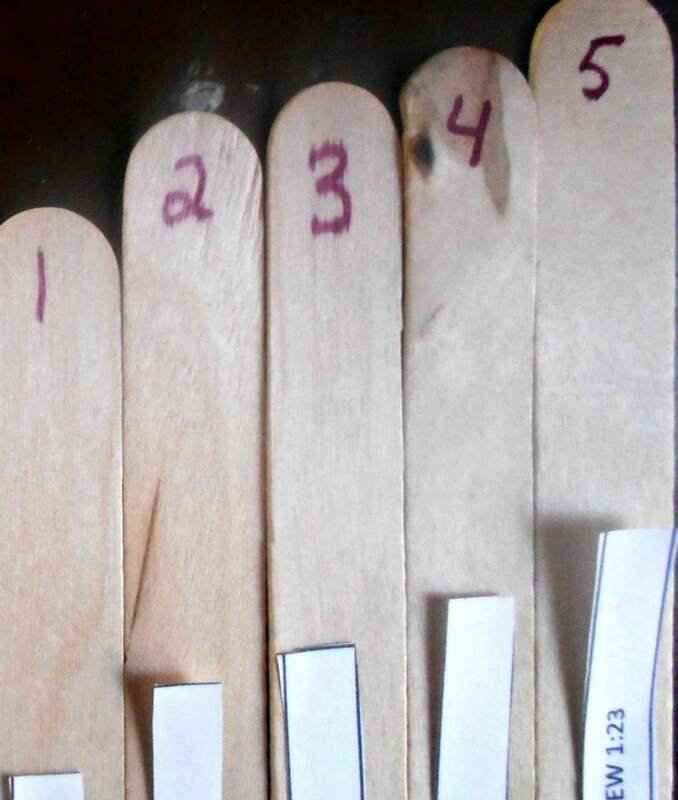 Using a marker, label the opposite end of the stick with a number. 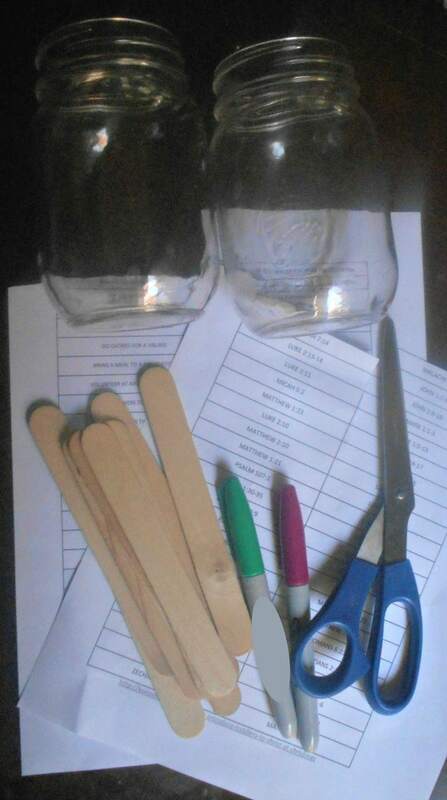 Put your finished sticks into the mason jar and on each day before Christmas, find the corresponding stick. 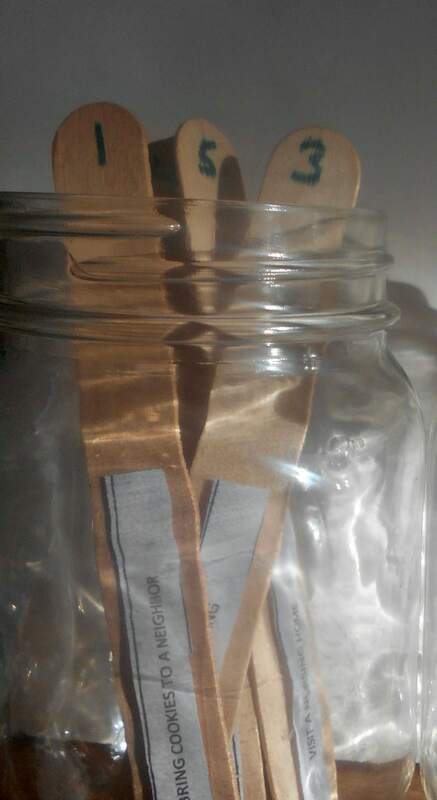 Alternatively, or in addition to, you can make a set of Bible verse sticks. The supplies needed are the same as the Acts of Kindness sticks, but you would need my Bible Verse printable instead. 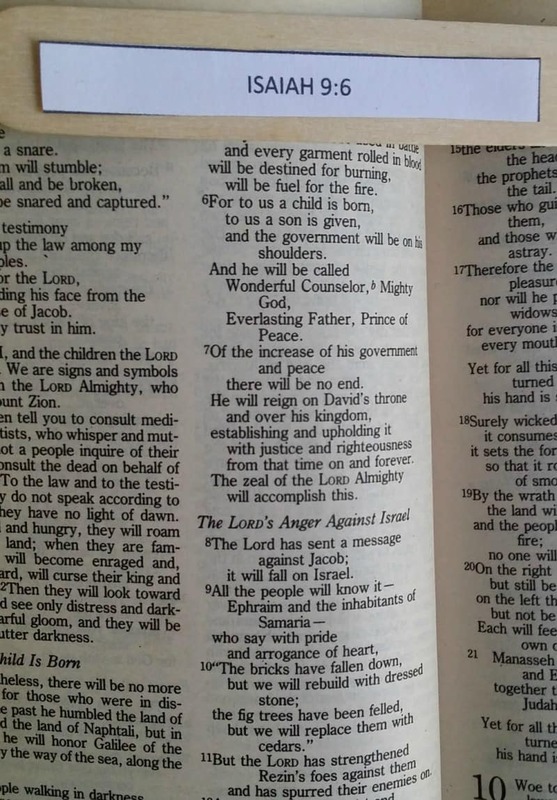 The selected Bible verses are meant to reflect the season of Advent and be relevant to Christ. 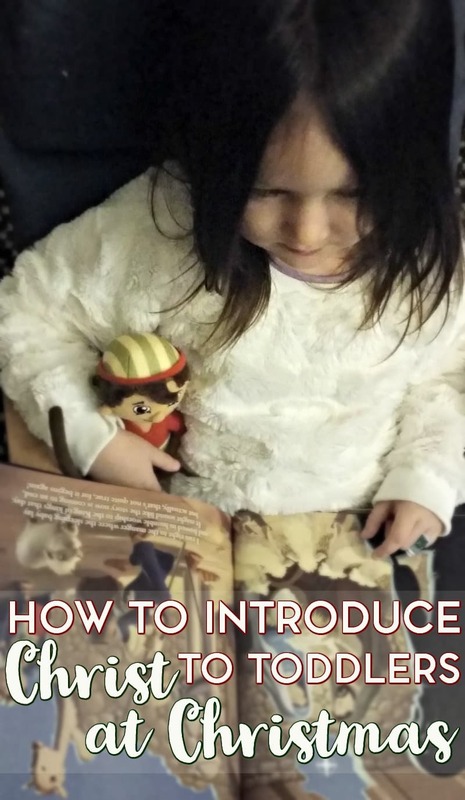 Combined with our shepherd Andrew, we have a great starting point for introducing Christ to our toddler at Christmas. You can purchase your own Shepherd on the Search at shepherdonthesearch.com. 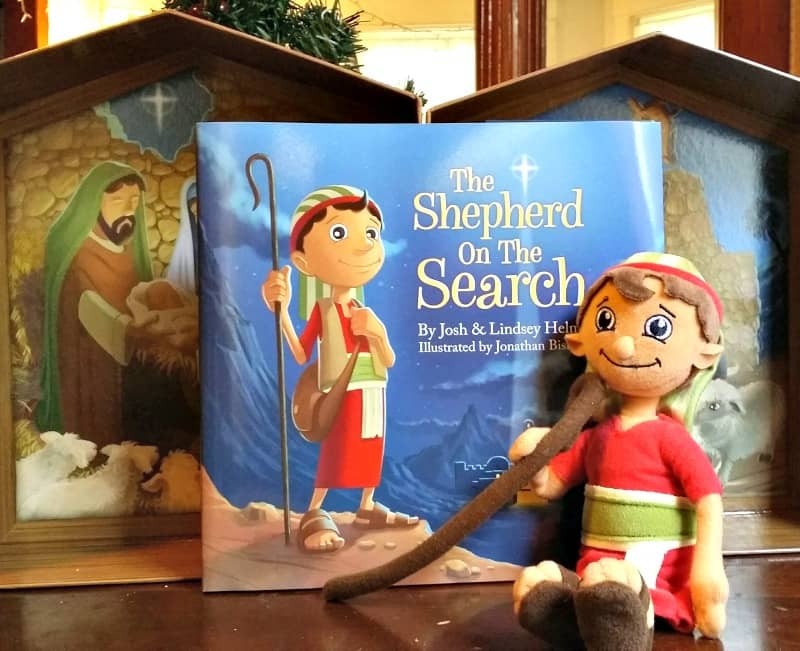 You can also find the Shepherd at LifeWay Christian stores, Family Christian stores, select Hallmark Gold Crown stores and select Christian bookstores. How would Shepherd on the Search help you and your family keep Christ at the heart of Christmas? this is perfect! I have three under three and been trying to figure out how to do this for them! Thank you! Thank you 🙂 I hope to have some printable packs for toddlers/preschoolers out soon!